Patience has never been my virtue, which is probably why I seem to need to learn the same lesson repeatedly! My mother says that in my eagerness to get going I jogged in place in the womb. Not much has changed. I like to see things happen—quickly. So, when confronted with obstacles that slow down my progress, instead of seeing them as moments of reprieve and rest, I view them as nuisances. But, in my defense, I am learning a life-changing lesson. These obstacles are becoming prayer moments. 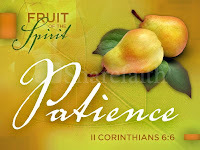 The psalms talk frequently of waiting, patience, be still. The psalms know me pretty well! Rushing from project to appointment I become frustrated, irritated and annoyed that life isn’t as “smooth” as I want it. Like the stop signs held by road workers, obstacles are constant,. But fuming over being stopped doesn’t get me to my destination any faster. 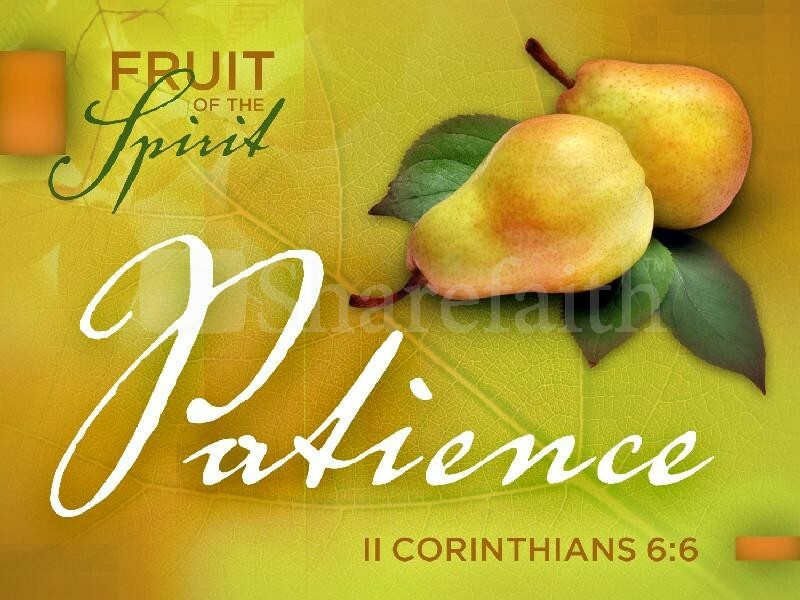 Patiently waiting, being still is what allows God’s voice to be heard and in hearing our spirits are quieted. It’s hard to be still. But I’m finding that there is a greater richness to the quality of life with the obstacles. Without them I would be more apt to forget to take in the surrounding view and more importantly keep a listening ear open to the heart of God. Thought for the Day: How often during the day am I “still” ready to hear God’s voice? Jesus, forgive my rushing life. I practiced this yesterday. Normally I go early to the grocery store to avoid the crowds but yesterday I purposely went later in the day and I was not disappointed. It was really crowded. I practiced patience as I waited for cart, "excuse me" as I negotiated my way through and finally I took the slowest checker! I watched him and smiled as he took each item and then looked up off somewhere before putting each item in the bag. Not sure about today but yesterday was a success!